The region of Aller-Leine-Tal has reached and surpassed a 100% renewable electricity goal, and the entire community also embraces a 100% renewable heating target. 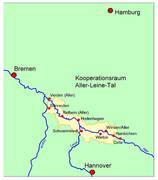 The region consists of eight municipalities (Kirchlinteln, Dörverden, Wietze, Winsen, Hambühren and the administrative divisions in Ahlden, Rethern, and Schwarmstedt) with a total population of 75,000 and is located north of Hannover in Lower Saxony. 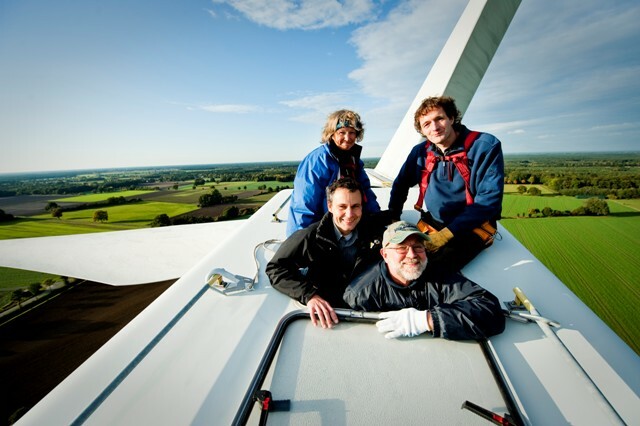 Their story began in the late 1990's with the commitment to help protect the climate by supporting renewable energy use. In 1996, 60 citizens joined together to get the first windmill built, which they called "ALWine" and which had a 660kW capacity. This equipment is being replaced by a modern 2.3MW turbine. 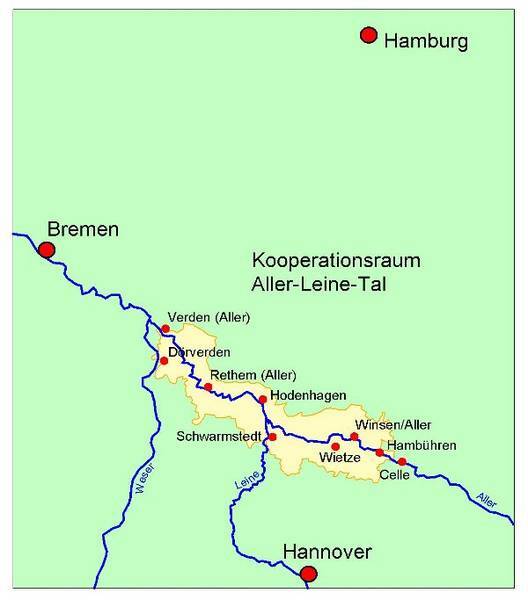 1) Renewable power production: In addition to AlWine, the Aller-Leine-Tal is also home to 54 windmills, 13 MW of biogas, 14 MW of solar PV, and some smaller river hydro power providing more energy than needed. 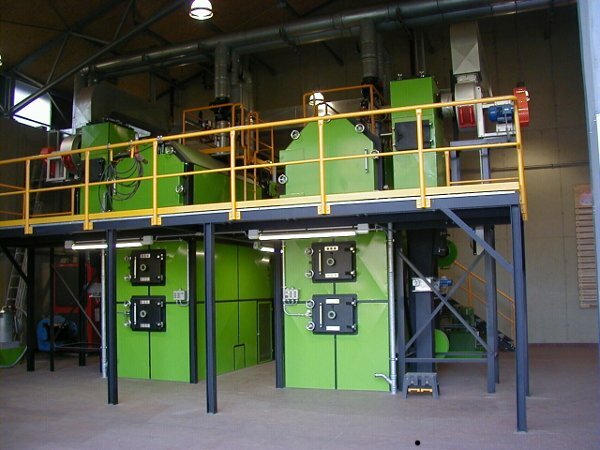 In January 2012, Aller-Leine-Tal produced 108% of its electricity with local renewable sources. 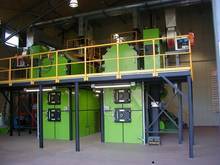 2) Renewable heat production: To achieve 100% renewable heat, the region will expand use of technologies already employed, including geothermal, biomass to heat, a district heating grid, and improving efficiency. 3) Energy conservation: the municipalities offer energy audits and energy consulting to help advance this priority. 4) Education: To support the community in adapting and maintaining its 100% renewable program, cooperative efforts have been initiated between local schools and artisans to involving and educate students geared to creating student energy consultants. The idea is that students should experience and understand renewable energy with there own hands and be given the opportunity to use - and build where possible - renewable energy technologies like wind turbines, water mills, and solar chargers. There is additionally a bike path with more than 40 energy stations that provide information on renewable energy, such as wind, solar pv, biomass, biogas, geothermal and small river hydro. 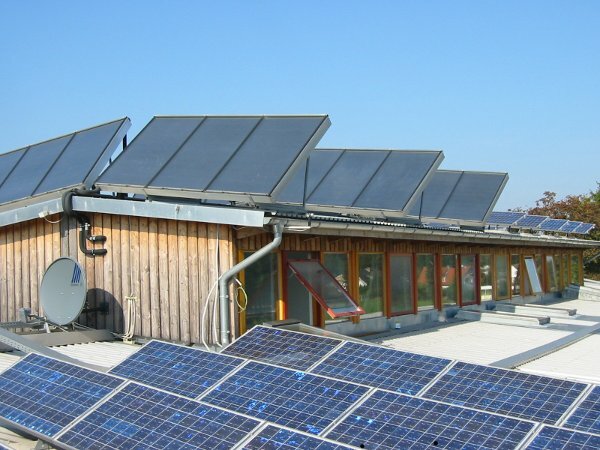 Aller-Leine-Tal does not want to stop with becoming a 100% renewable region, but has already set a new target of supplying neighboring areas with renewable energy.